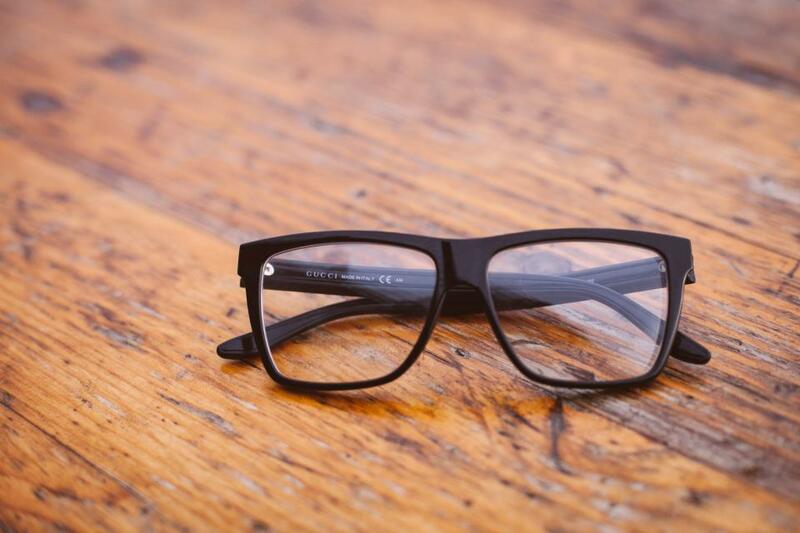 Have you ever wondered why some of the people in your family are nearsighted? 23andMe pointed out a new study by a consortium of researchers that offers the most detailed view yet of the role of genetics and nearsightedness. The 23andMe Research Team was among the consortium of researchers involved in the study. The study is titled: “Genome-wide association meta-analysis highlights light-induced signaling as a driver for refractive error.” The study states that refractive errors, including myopia, are the most frequent eye disorders worldwide and an increasingly common cause of blindness. The researchers were from several dozen institutions. The group was lead by scientists at John’s Hopkins and others from the International Consortium for Refractive Error and Myopia (known as CREAM). The data included more than 100,000 23andMe customers who consented to participate in research. CREAM provided data from about 50,000 people for the study. Myopia is also known as nearsightedness. Myopia occurs when the eye grows too long from front to back. Instead of focusing images on the retina (the light-sensitive tissue in the back of the eye) the lens of the eye focuses the image in front of the retina. People with myopia can typically see well enough to read a book or a computer screen, but struggle to see objects that are farther away. People who have myopia, but have not yet been diagnosed with it, may have headaches and eyestrain from struggling to clearly see things that are in the distance. The study found that we are in the middle of an myopia epidemic, particularly in urban areas of East Asia where as many as 95 percent of 20-year-olds in cities like Hong Kong are nearsighted. The United States and Western Europe also has an increase in myopia. Genetics play a role. The researchers were able to identify some biological pathways for developing myopia. Lifestyle and environmental factors also play a role. The increase in myopia is, in part, due to many people spending time indoors, changes in diet, and spending hours staring at a computer or smartphone screen. One thing the researchers found is that a diet high in leafy greens can help reduce the risk of developing myopia. Spending more time outdoors is another way to reduce the risk of developing nearsightedness. The new genetic study may help in garnering more insight into how myopia develops as well as potential drug targets for treating the condition.